Hawaiʻi Green Growth, a public-private partnership committed to achieving economic, social and environmental goals, formally accepted the United Nation’s invitation to become a Local 2030 Hub at its annual partnership retreat today. As a UN Local 2030 Hub, Hawaiʻi will continue to advance its climate and sustainability goals and provide leadership for the islands to achieve sustainability goals. 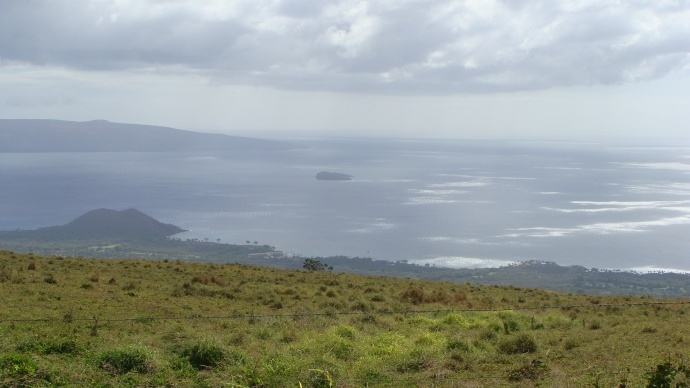 Hawaiʻi’s local framework is already being scaled as an island model by Small Island Developing States, and will be the first Pacific and Island hub sustainability worldwide. 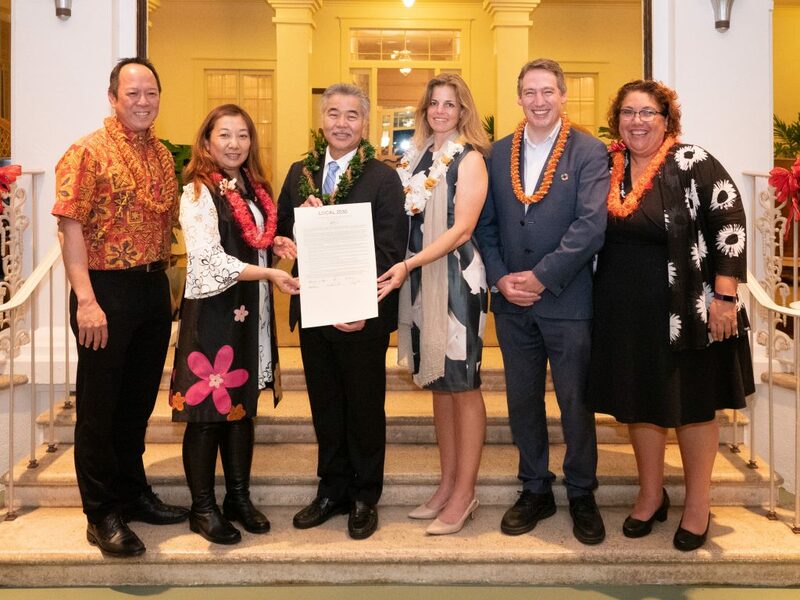 The UN invitation was extended in recognition of the Aloha+ Challenge, a statewide commitment to six sustainability goals that establish a local platform to achieve the UN’s Sustainable Development Goals. 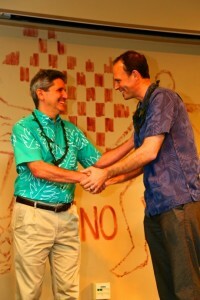 Its also recognizes: the state’s open data dashboard to monitor progress; the collaboration of public and private leaders to develop culturally appropriate policy and strategies to achieve the goals; the Stateʻs Sustainable Hawaiʻi Initiative to advance public-private efforts; and Hawaiʻi’s signing of the Paris Agreement. Kamehameha Schools will work with HGG to host the UN Local 2030 Hub by providing gathering, classroom and other identifying space on its ʻāina for statewide partners across public, private and community sectors to convene and accelerate local solutions to global challenges. 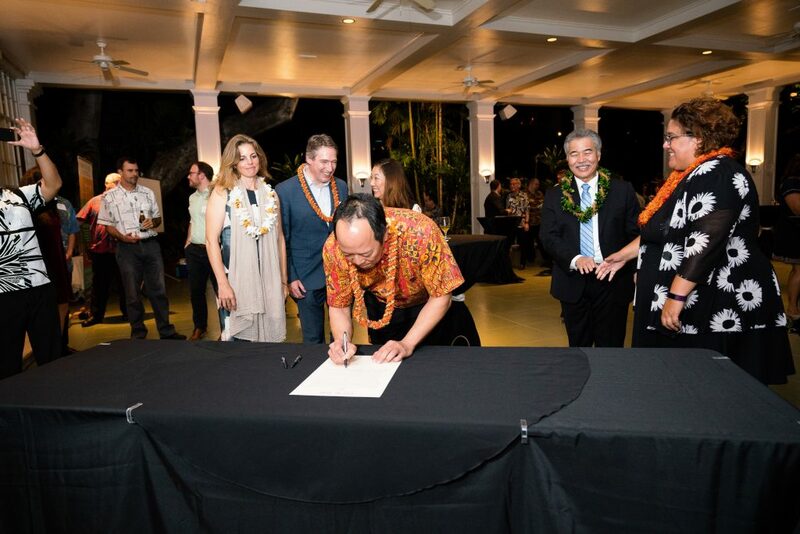 This commitment builds on the Memorandum of Understanding among Kamehameha Schools, University of Hawaiʻi and HGG to support the Aloha+ Challenge, specifically on sustainability educational policy and leadership pathways. 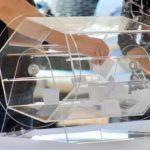 “Action at the local level is key to achieving the global Sustainable Development Goals. Hawaiʻi’s efforts and collaboration by public and private sector partners is being recognized by the international community as a model. Together with the United Nations, Hawaiʻi can implement and scale solutions and an island worldview that can have a major impact regionally and globally,” said Celeste Connors, executive director of Hawaiʻi Green Growth. Governor Ige’s Sustainable Hawaiʻi Initiative launched at the 2016 IUCN World Conservation Congress and is part of the statewide effort by public and private partners to achieve the Aloha+ Challenge goals. 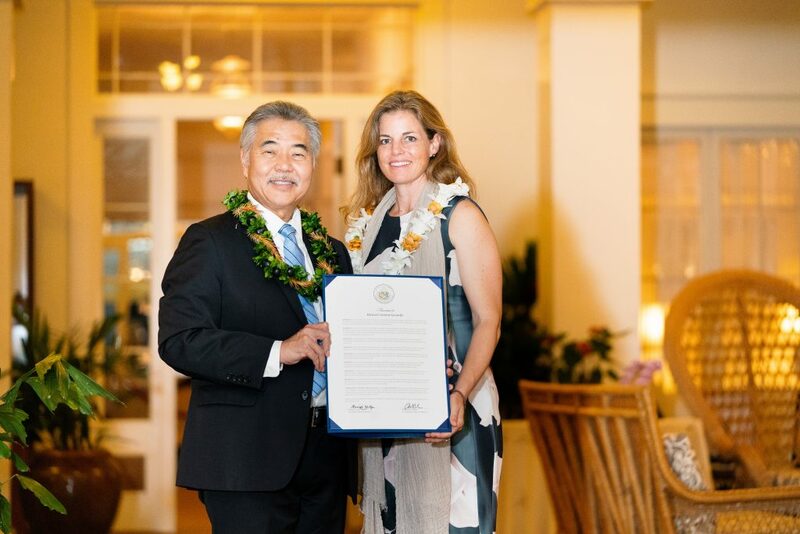 Hawaiʻi Governor David Ige (left) and Celeste Connors, executive director, Hawaiʻi Green Growth (right). PC: Hawaiʻi Green Growth. Jack Wong, CEO, Kamehameha Schools. PC: Hawaiʻi Green Growth. 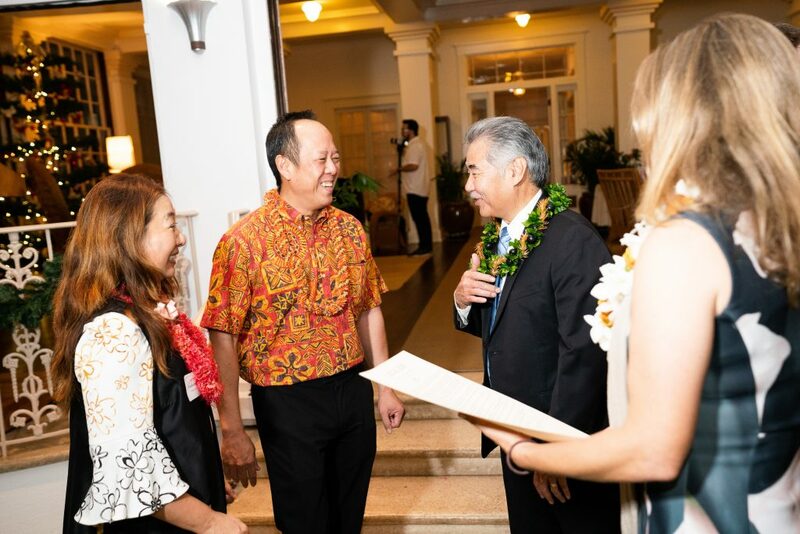 (L-R) Jack Wong, CEO, Kamehameha Schools; Kazumi Ogawa, Chief of Staff, UN-Habitat; Governor David Ige; and Celeste Connors, executive director, Hawaiʻi Green Growth. PC: Hawaiʻi Green Growth. 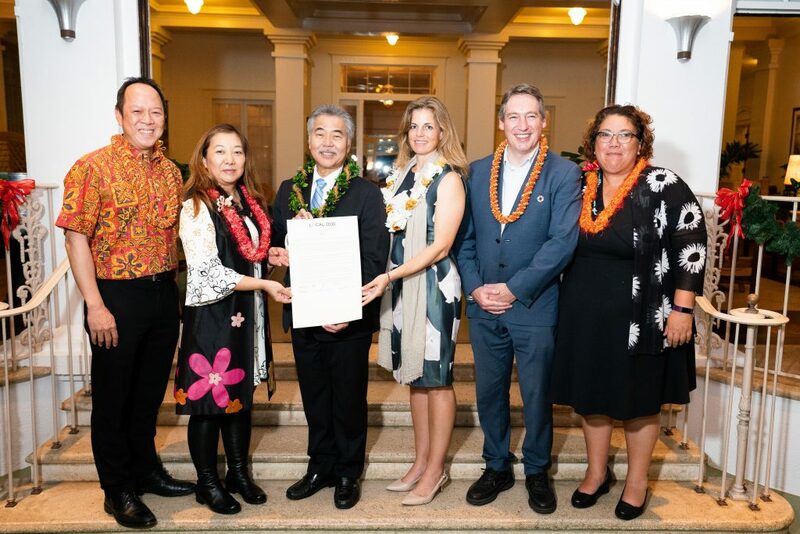 (L-R) Kazumi Ogawa, Chief of Staff, UN-Habitat; Jack Wong, CEO, Kamehameha Schools; Governor David Ige; and Celeste Connors, executive director, Hawaiʻi Green Growth. 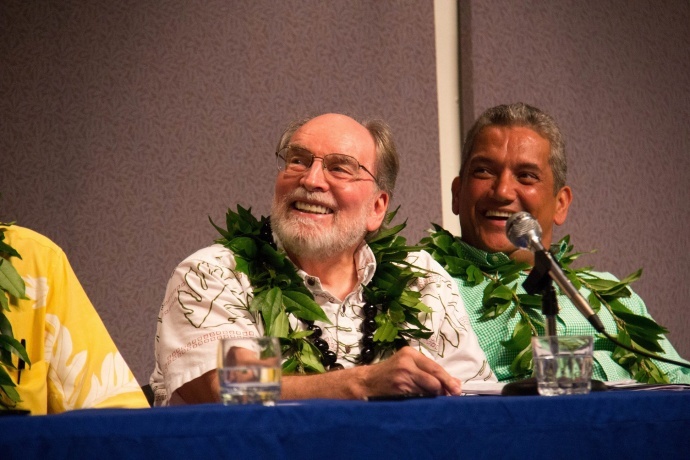 PC: Hawaiʻi Green Growth.